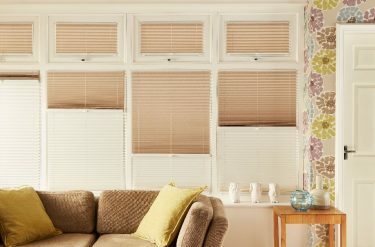 The lack of any cords make these blinds the perfect solution for homes with children, as they really are child safe and child friendly, and not only are they safe, but with the lack of cords they also look smart as well, allowing your focus to be on the amazing blinds, rather than the elements that control them. 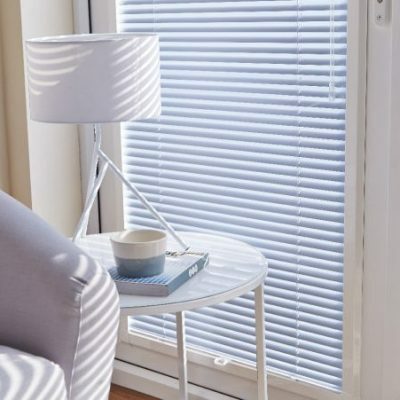 These blinds are ideal for conservatories, tilt and turn windows, skylights and roof windows, and they can also be the ideal solution for doors as well. 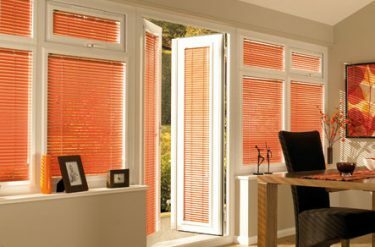 They are available in Roller, Pleated and Metal Venetian ranges, offering you the full choice when it comes to the look and feel of the type of blind you are looking for. 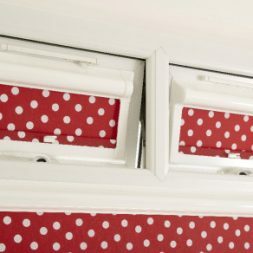 The PerfectFit® blinds sit in their own unique frame, when is then clicked into place between the beading and the glass of any uPCV window, which eliminates the need for drilling or screws. 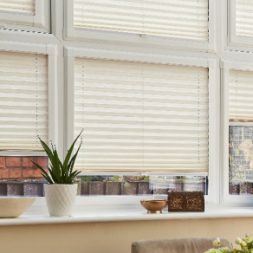 Not only do they fit beautifully, but you can also get them in white, brown or golden oak, making sure that the PerfectFit® range of blinds really do make the luxury addition to your home. 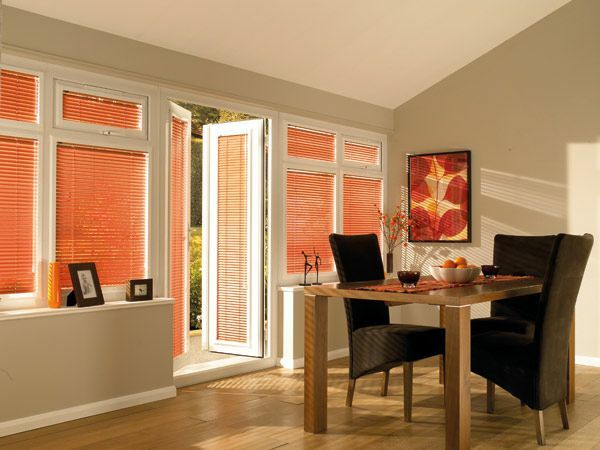 What kind of windows are suitable for blinds in a PerfectFit® frame? PerfectFit® blinds can be fitted into uPVC windows and doors. They clip in-between the beading and glass behind the rubber gasket and are held in place with specially designed brackets, which negates the need for screws. No cords equals inherently child safe also. 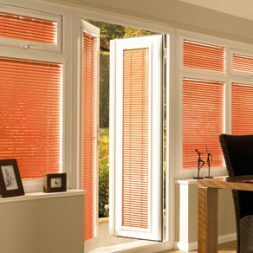 What blinds can I have in a PerfectFit® frame? 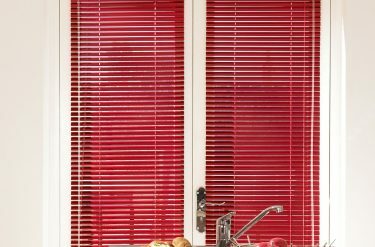 Any Aquarius Roller fabric or Pleated fabric or any 25mm Metal Venetian can be made-to-measure and fitted into a PerfectFit® frame. Over 280 fabrics with a stunning mix of sheer, blackout, plain, woven and printed options. 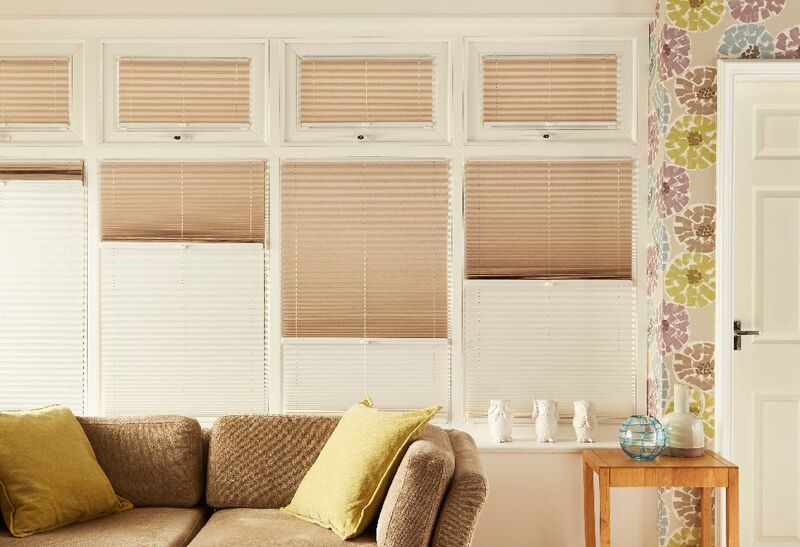 The 25mm Metal Venetian colour selection, ranges from neutrals, pastels to brights. 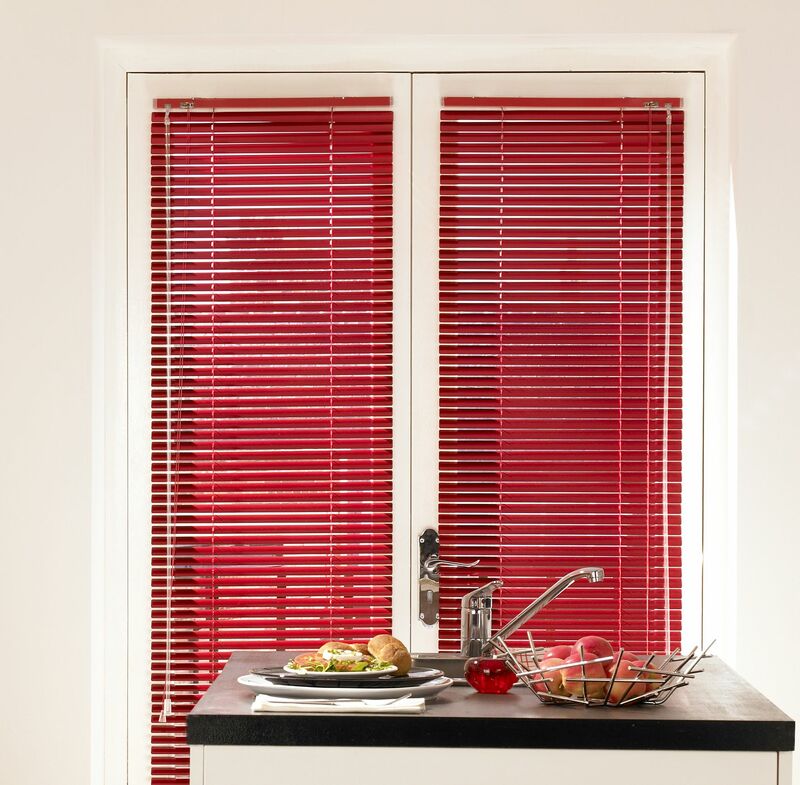 With over 160 20mm Pleated fabrics to choose from, offering contemporary designs and hues.